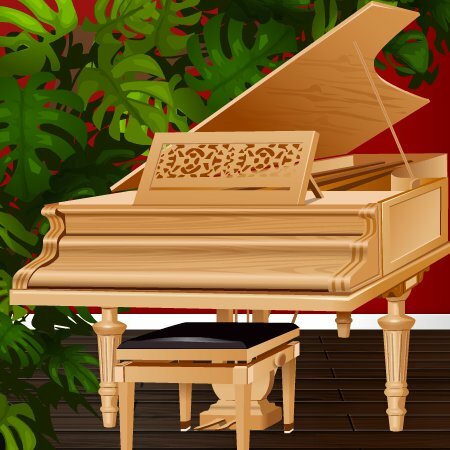 Meet Skywise -- artist extrordinaire! Art that touches your heart! 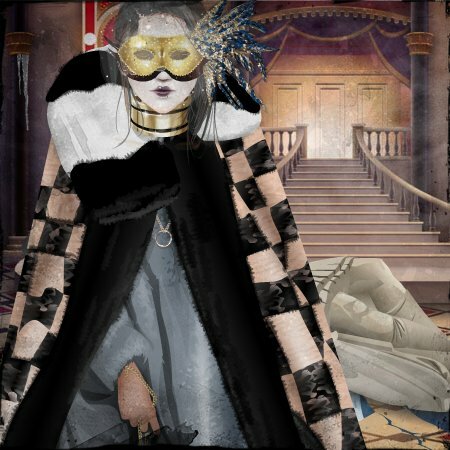 Winners Met Gala 2018 contest! 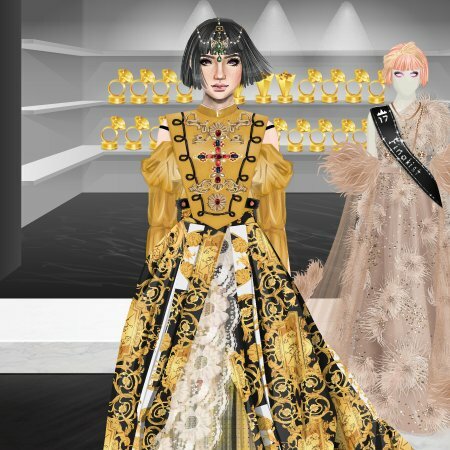 Check out the winners of the competition Met Gala 2018!